Hey guy’s it’s your girl Sunny. Welcome to our new space! A couple of friends of mines and I decided to start a radio station. 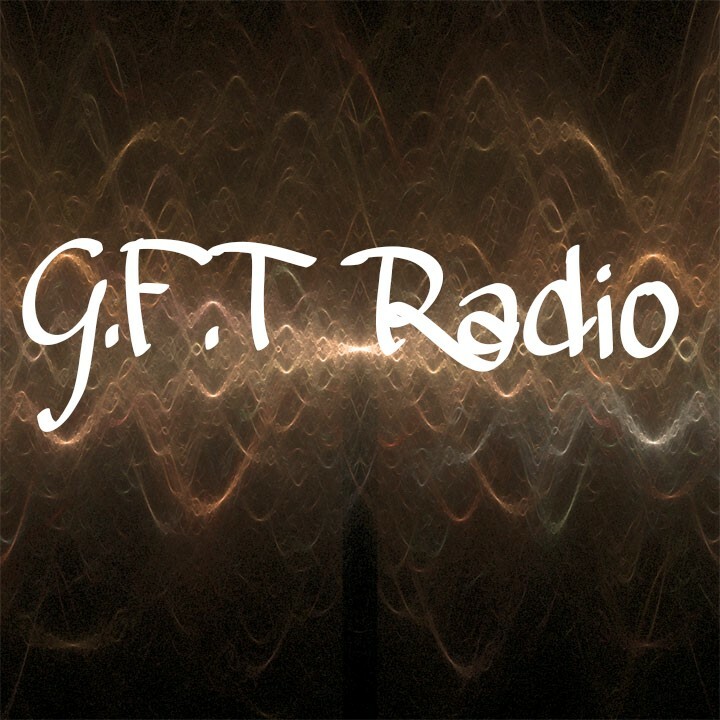 Right now, we are working on the radio station end, but we currently have our Facebook page up: G.F.T Radio Show. The talk radio show will be about any and every topic we can think of. I hope you guys will be tuned it and don’t be shy join the discussions we have on our FB Page! And ones on here as well! !